Frankston Toyota - Access to Frankston Toyota during Level Crossing Revomal made easy! Level Crossing Update: Open & Back to Business – Only better! It took the best part of 12 months – but the much-anticipated completion of the Level Crossing on our doorstep has arrived and we can enjoy getting back to business! The new rail bridges and completed intersection means traffic is flowing quickly! 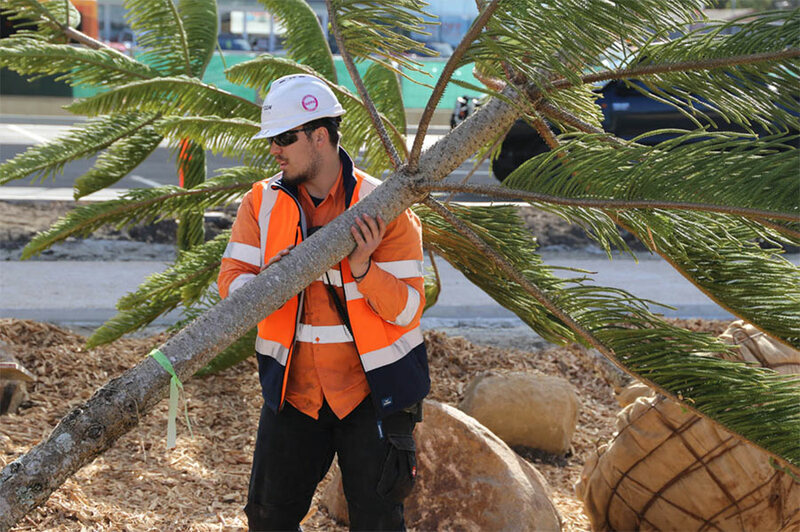 Say GOODBYE to waiting for trains and traffic lights – and HELLO to open space for pedestrians and cyclists - complete with native landscaping that looks sensational - and a BRAND NEW car park that will make your parking a breeze! We do have plenty of onsite parking at Frankston Toyota– but now you can also take your pick of any of the 60 OFF STREET ALL DAY CARPARKING ON OUR DOORSTEP - underneath the new rail bridge! 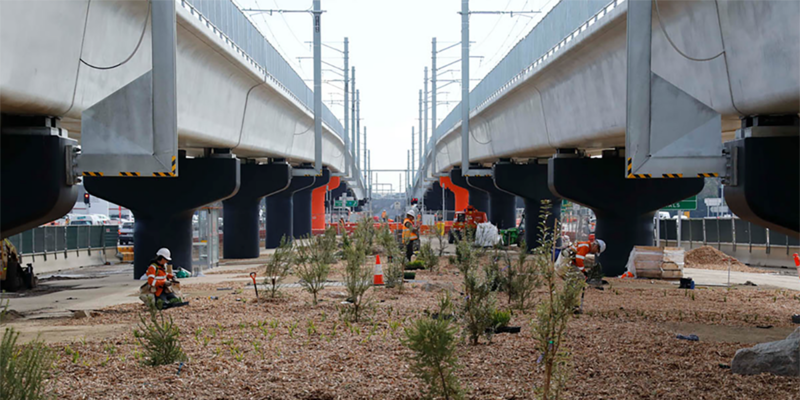 The trains have made way for trees and time out spaces – so while you’re here - why not take the time and enjoy a stroll along the shared user path and take in the extensive landscaping and native plants that ensures the newly completed space will be an area the local community can all enjoy. A big thank you to the community and our guests who have supported us over the 12 month construction period – we appreciate your patience and look forward to seeing you at Frankston Toyota again soon!